We all are guilty of not getting enough sleep at times. However, we can’t make that a habit. We become sleep deprived when we habitually are not able to get enough sleep. My parents would always say three words to me as a child, “Go to bed.” I always felt like I was going to miss something. So, I would try to stay up as long as I could before falling asleep even in my bed. I am not telling you to hit your snooze button and lay in the bed all day. You may end up losing your job. 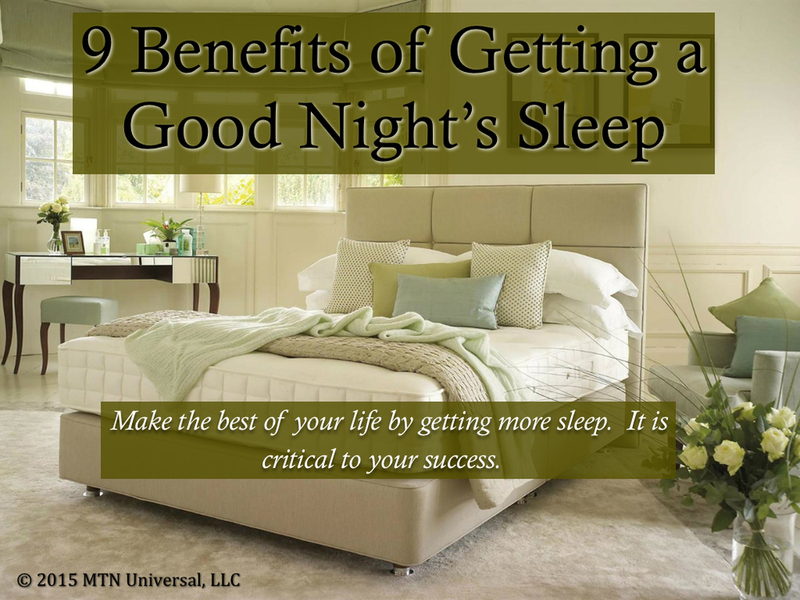 However, discover ways of taking back something so precious as sleep. Question: How can get more sleep or improve your sleeping habits? Leave your comments below.